The first time I met Bob was in 1974 when I asked Burroughs to pay for my MIT education. Burroughs had awarded me a scholarship my Junior year at Wayne State University in Detroit. When I was accepted at MIT I asked them about a graduate scholarship. I was told they had never awarded a graduate scholarship. That led to my meeting with Bob Merrell in Detroit. The corporate types wanted me to agree to work for Burroughs for two to four years after graduation if I accepted the scholarship. I refused; I told them I would work for them after MIT if they gave me an interesting employment opportunity. They had me meet with Bob, who at that time was working in the Detroit headquarters. He was a tall, intimidating guy, but I held my ground. He told me that Burroughs might not pay for MIT if I did not agree to the terms; I told him that it did not matter. If Burroughs did not pay someone else would, and it would be Burroughs loss. I guess he was impressed, because about a week later Jim Chambers, then in charge of the Corporate Scholarship program, called me and said I got the first Burroughs graduate scholarship, no strings attached. The second time I met Bob, and the first time I met Erv was at a meeting between the Memory Systems division (Piscataway, New Jersey Plant) and the Large Systems Group (Mission Viejo, California Plant) to “discuss” the future for semiconductor memory for the B6800. 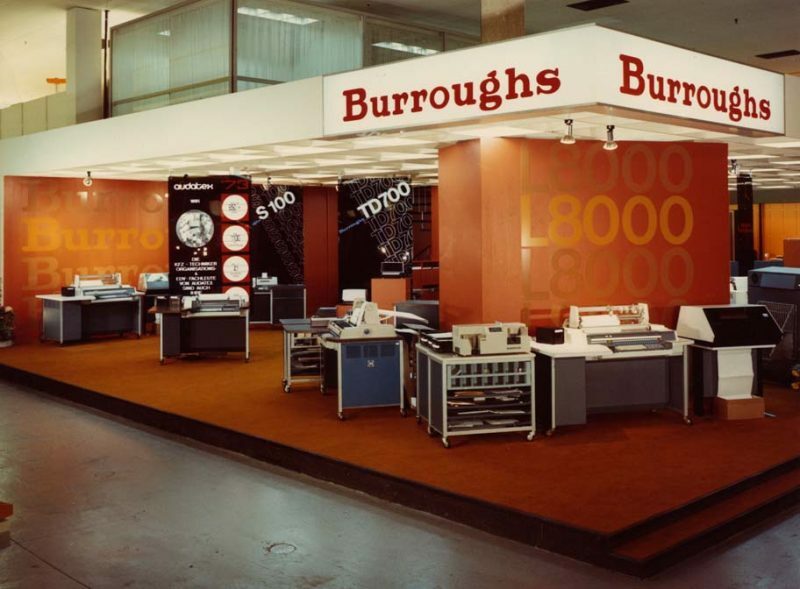 My first job at Burroughs after I graduated from MIT in 1976 was at the Memory Systems division in Piscataway New Jersey. 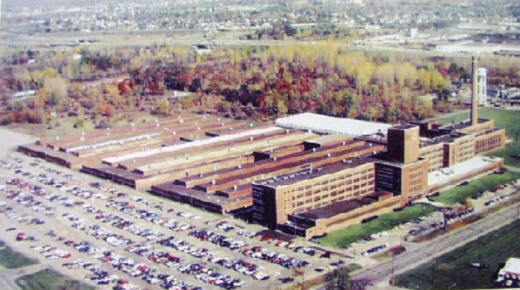 Piscataway designed and built all the memory for Burroughs computer systems. At the time the transition was being made from core memory to semiconductor memory (DRAM). The first large system semiconductor memory was designed the year before I joined Piscataway for Mission Viejo, and it was a disaster. The original memory for the B6800 was core, and it worked fine. 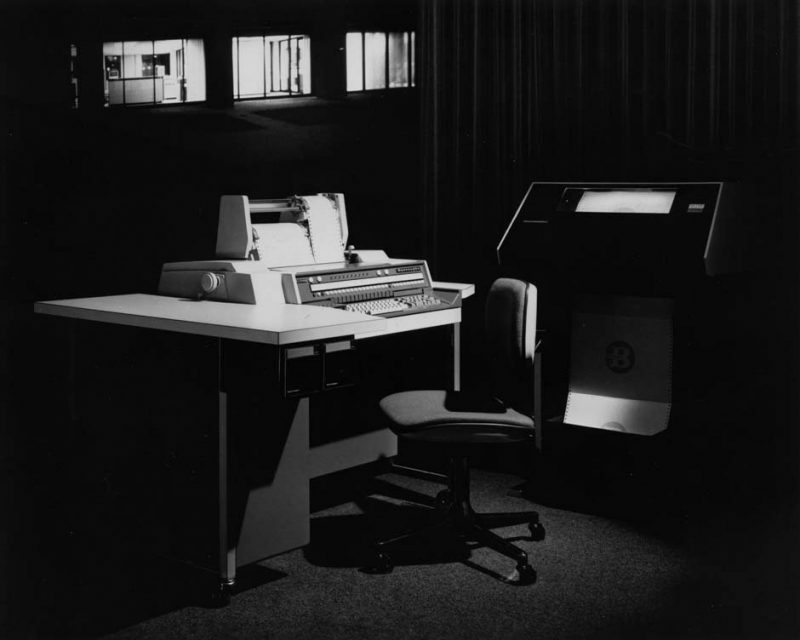 Core was a mature technology, in use since the 50’s. The problem with core was cost; it was a labor and material intensive technology. Piscataway proposed one of the new, semiconductor (DRAM) memories for the B6800 as a cost reduction program. Mission Viejo accepted the proposal. The first DRAM’s were made by Mostek and Intel (yes, the same Intel that makes the Pentium Processor, got their start in DRAM). The DRAM’s were 1kilobit chips (as compared to 1 Gigabit today and growing!). The DRAM’s worked well, but had a problem called “soft errors”. Occasionally, a bit would flip for no reason (actually the reason was alpha particles). So Piscataway designed and built about a dozen cabinets of this memory, and shipped it to Mission Viejo. Well, the memory controller for the B6800 was designed for core memory, which did not exhibit soft errors, and had no way to deal with them. As a result the memory failed qualification. Then began a round of finger pointing, and shipping memory cabinets back and forth from California to New Jersey. Piscataway did not want to eat the cost of these memories, and Mission Viejo would not accept them. The net result was Mission Viejo was now loath to accept any DRAM proposal from Piscataway, and Piscataway was afraid to propose DRAM to Mission Viejo.